With recent events further shining the spotlight on gig goers, Getintothis’ Craig MacDonald urges all to look out for each other in this weeks guide. 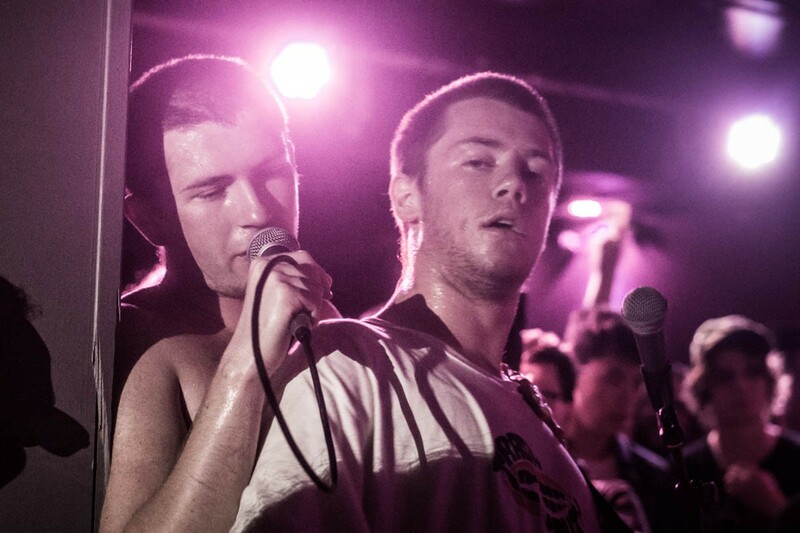 Everyone likes to feel safe and have a good time at a gig and that’s the way it should be. This weeks events involving Cabbage have once again shined a spotlight on the safety of gig goers and how artists, venues, security and their fellow attendees can help with this. Here we bring you a plethora of awesome gigs to enjoy over the next seven days in Liverpool, before the majestic musical marathon’s that are FestEVOL Gardens and Smithdown Road Festival begin, with one clear message for throughout – treat others as you would treat yourself. If you see something wrong, report it! Don’t feel intimidated, because you shouldn’t. With that in mind, take a look through this weeks guide, blast our playlist and enjoy this weeks picks. If you want your week to start with a bang, then look no further then London rioters Shame who head to town to make their debut this week. Armed with a double edged sword of noise in the form of Sorry and Queen Zee and The Sasstones, this is just the ticket to kick start your week. 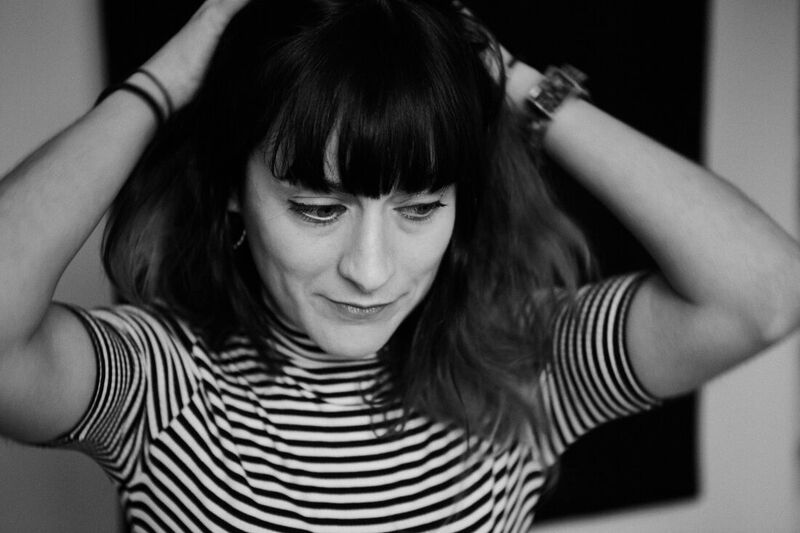 The delicately poised alt pop come alt rock workings of Bryde are a true wonder to behold, which all should invite into their lives. Thankfully for us, that invitation comes this week as she plays the Parr Street venue with support from Mary Miller, Cal Ruddy and Anna Houghton. 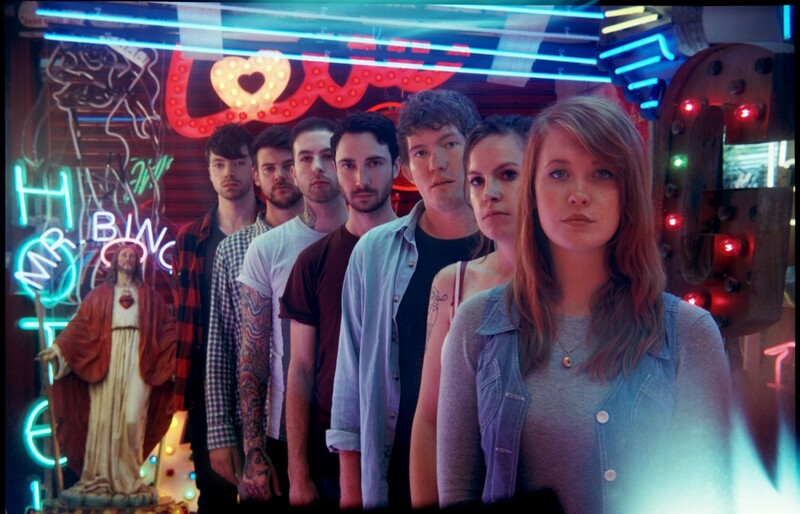 The wait is finally over, after what seems like an eternity for many of us, as Los Campesinos! 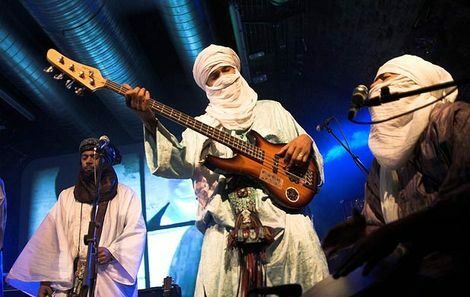 make their much anticipated return to Liverpool this week. Kicking off their UK tour in support of their latest masterpiece Sick Scenes, they bring Slotface to their triumphant return down the Arts Club. 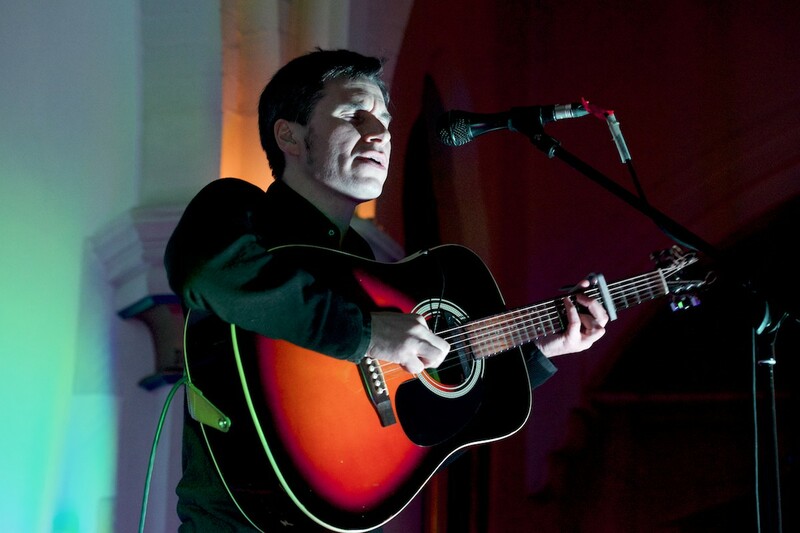 Having released his exceptional album Daylight Ghosts to wide acclaimed from critics, fans and peers alike, this week will see the Nick Ellis bring final performance of the album in its entirety. With support on the night coming from Jon Coley, this is a masterclass in songwriting that should not be passed upon. 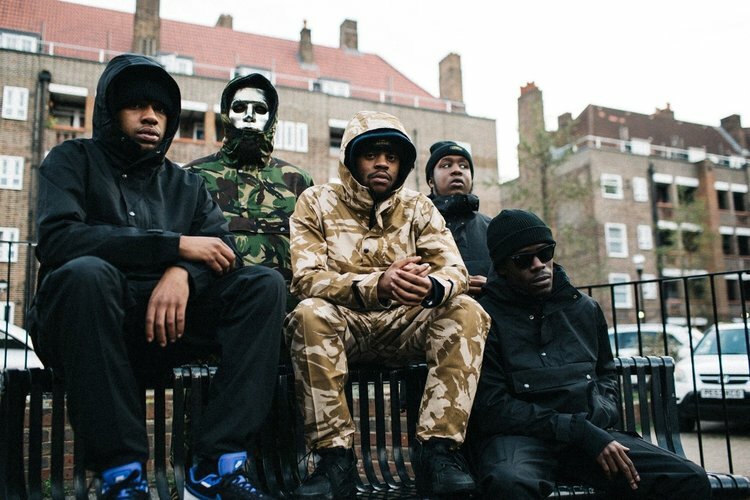 The UK rap game is probably at the strongest it has been in an age at present and one of the freshest rap groups in the country comes to town this week, in the form of 67. Their authentic cuts and bar delivery has set them on another level from their counterparts and this is the ideal opportunity to catch one of the main players in the future of the scene. The visionary minds behind Howl at The Moon are sadly calling time on their creative wonders, with this week seeing the penultimate show take place at 81 Renshaw Street. 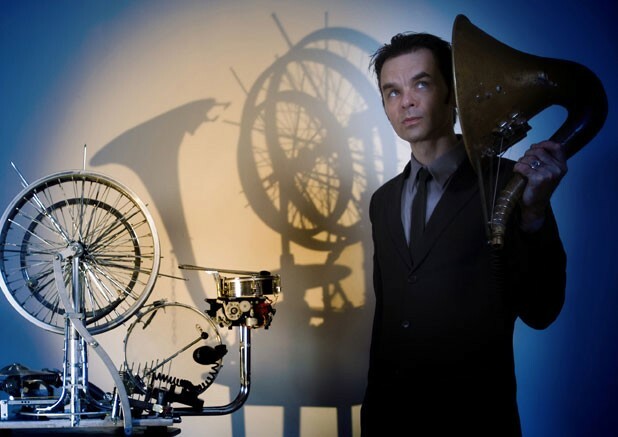 Making sure they go out in style, Thomas Truax makes a much welcomed return to Liverpool with his inventive instruments being joined by one man horror orchestra Jean Michel Noir. A not to be missed if ever we saw one. 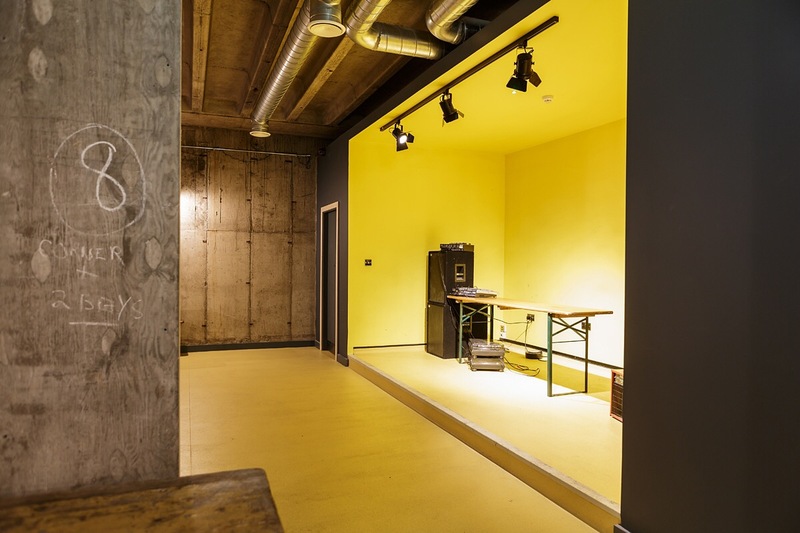 Before they hit the Baltic Triangle this summer for the inaugural Baltic Weekender, Abandon Silence will celebrate the 7th birthday of their epic Echoes shindigs. 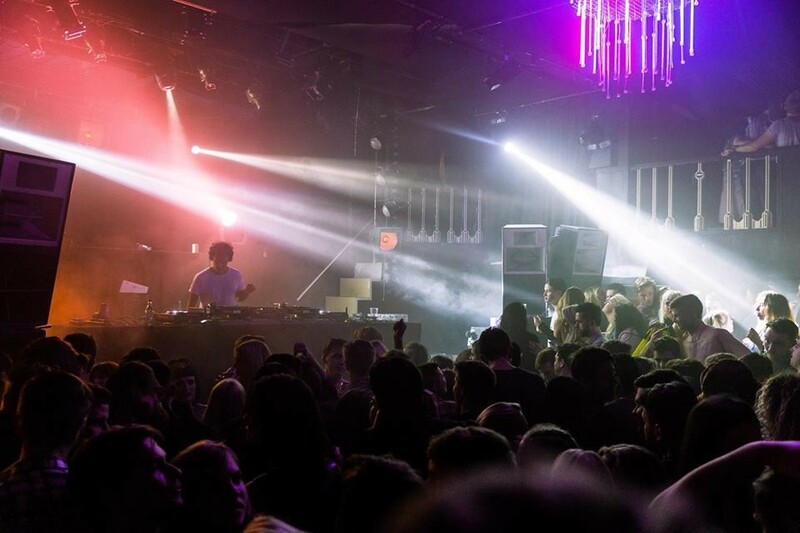 With Leon Vynehall, Joy Orbison and some of their own heavy hitters set to appear, this is the dance event of the week for all you ravers out there. 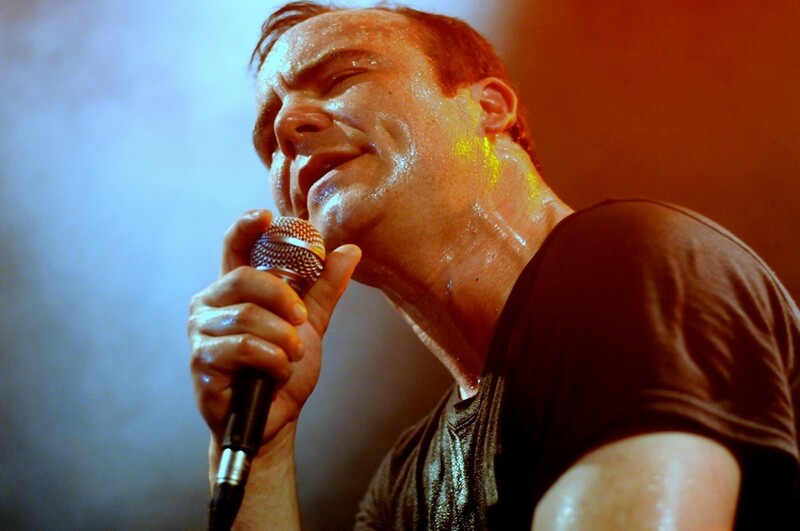 Those who were lucky enough to catch Future Islands now legendary set in The Kazimier three years back, will fully understand why this one has been a sell out for weeks now. 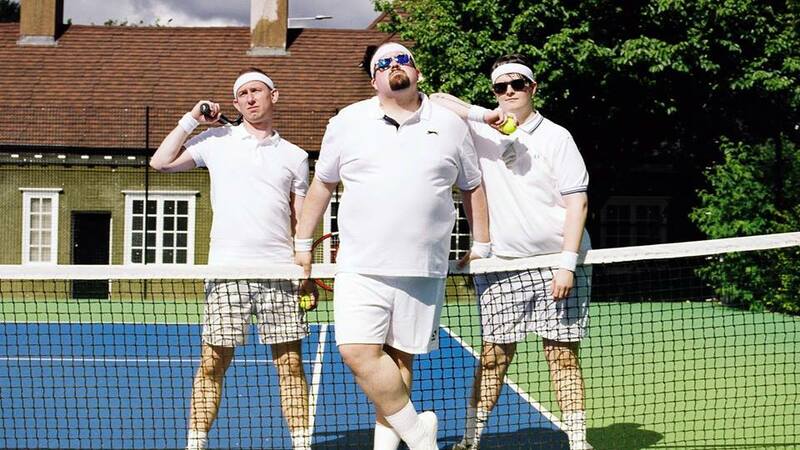 Back with their new long player, the trio are a supernova of emotive pop explosions that will win over all who are lucky enough to have bagged a ticket to this one. 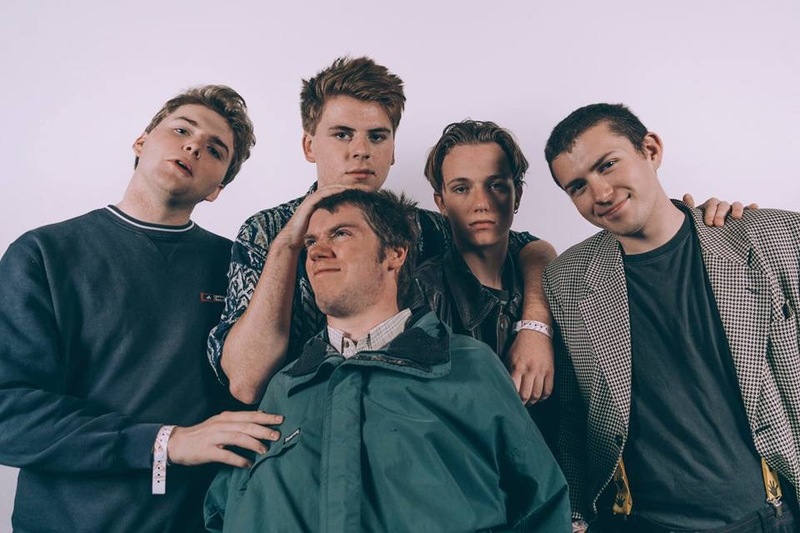 Far and away the biggest noise to come out of Chesterfield, slacker surf pop quartet Trash will be the latest group to head to the bunker goodness of HUS next month as they gear up to release their new EP. With enough sunshine grooves to power a substation, this is when Summer begins in Liverpool.